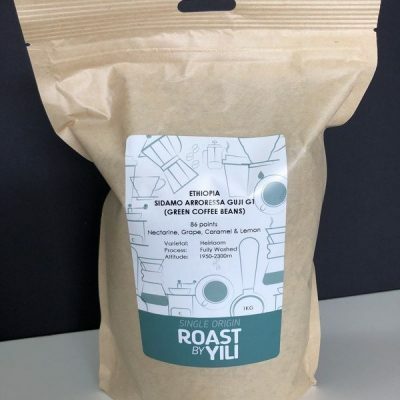 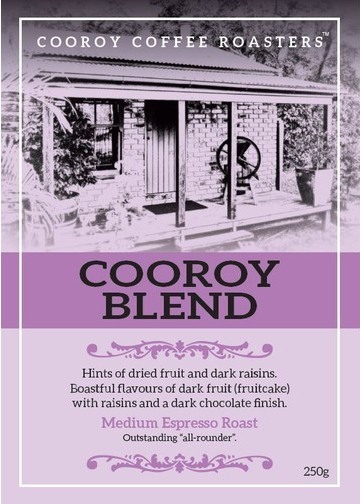 Premium roasted coffee with hints of dried fruit and dark raisins. 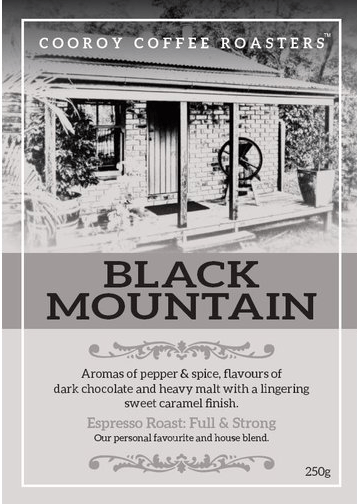 Boastful flavours of dark fruit (fruitcake) with raisins and a dark chocolate finish. 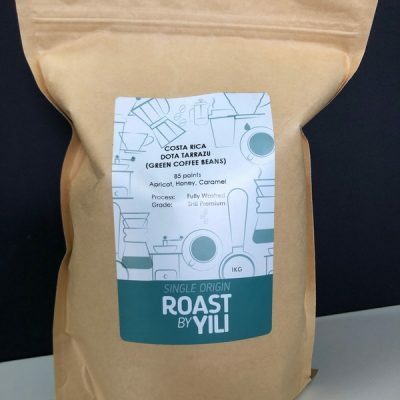 (Medium Espresso Roast).